Profiles for skylights · Alu-Stock S.A.
Aluminium profiles for skylights and accessories. Base profiles for assembling skylights and other types of roofs. 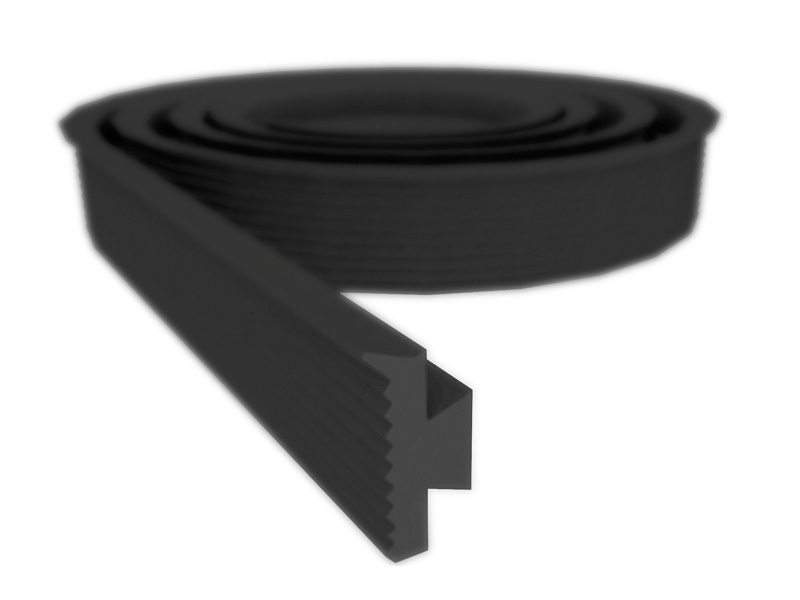 EPDM sealing joint for correct watertightness in systems assembled with profiles for skylights. 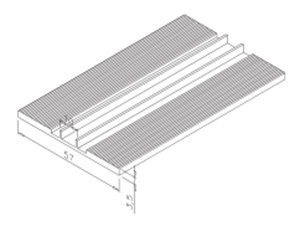 Base profiles for assembling skylights. 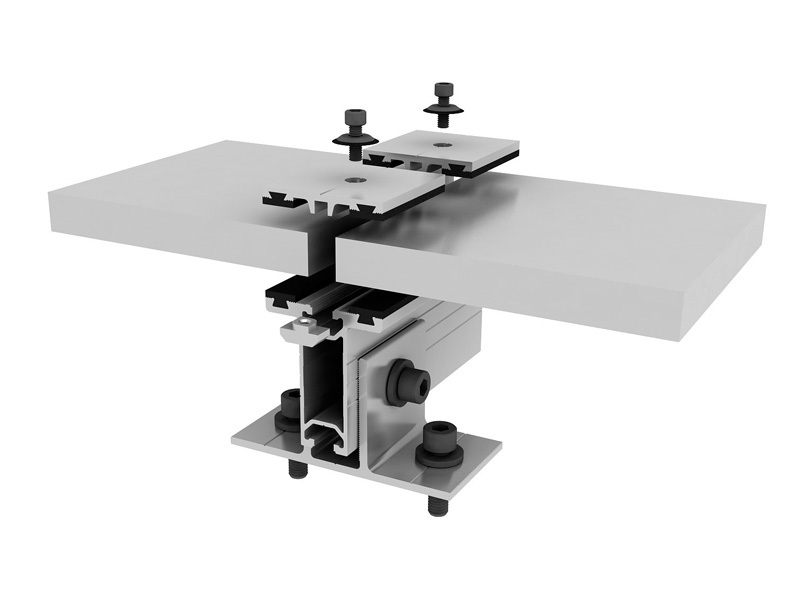 Its grooved central rib makes it possible to directly thread M6 bolts and screws. 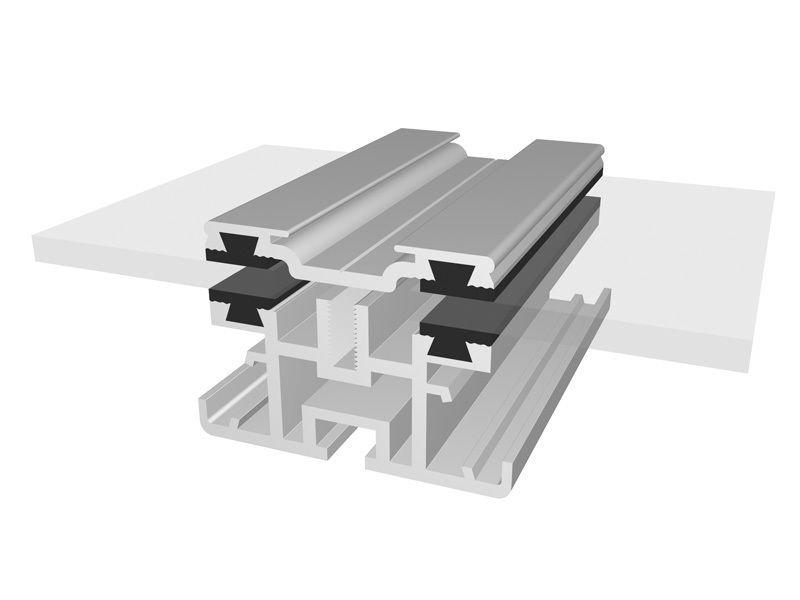 Extruded aluminium profile for use as a trimming on skylights and other roof installations. 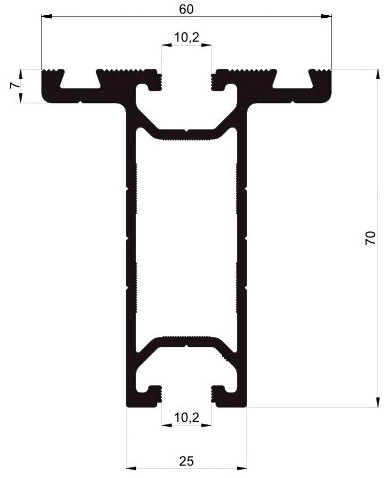 For its correct sealing, the sealing joint for skylight is available. 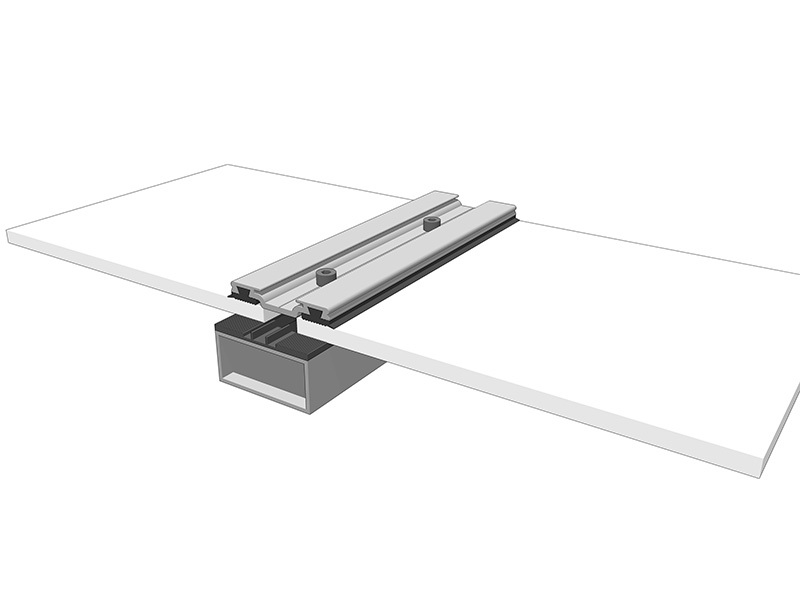 Universal aluminium profile for locking skylight and roof installations. 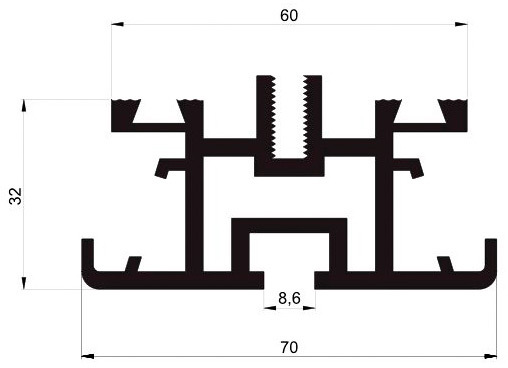 For its correct sealing, the sealing joint for skylight is available. EPDM non-slip and sealing joint for supporting profiles. Supplied cut by the metre.